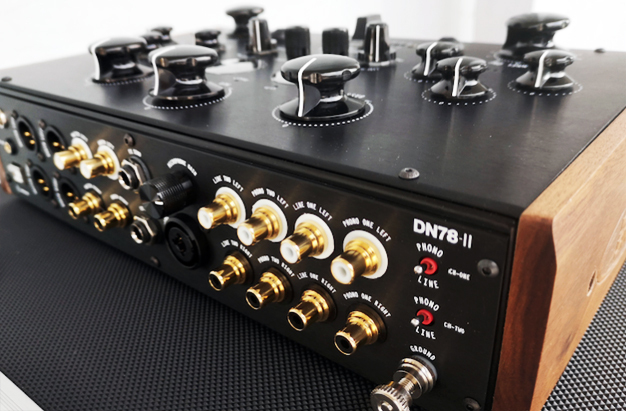 The New DN78 Phantom Valve is a desktop analogue DJ mixer featuring 2 dual input channels, one mono mic channel, 2 stereo USB channels and features rotary faders and a rotary cross-fader. The mixer is designed to the highest audio standard featuring a valve stage giving extra warmth and depth to the sound and is designed for professional DJ’s, clubs and venues. It is laden with many features to enhance the DJ’s performance and sound. New 2 stage RIAA phono pre-amp with +/- 0.5 db from RIAA curve. 4 position capacitance switches for phono cartridge loading. Improved valve circuitry giving more accurate spacial sound and more drive. New channel EQ’s with nicer eq’ frequencys and cuts. Updated Isolator with reduced boost and no crosstalk on cut. Updated internal wiring for greater relaiblity. Valve bypass switch on the front panel. A five times gain control and five point LED meters on each input channel allows for precise matching of input signal levels and smooth ‘blue velvet’ rotary faders ensure a perfect mix. Individual channels can be routed either side using the rotary cross fader. 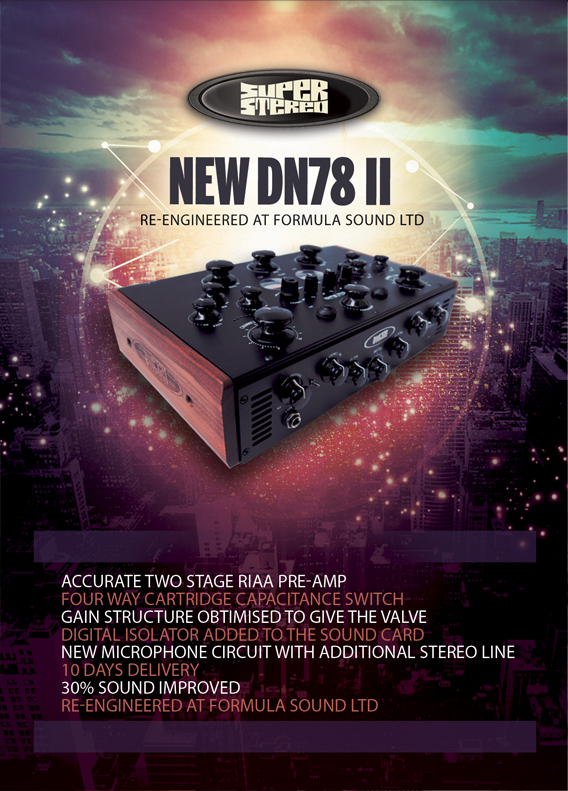 The DN78 is also equipped with a very powerful Isolator on the output giving +8db of boost and total cut of three carefully selected frequency’s. There is also a control to select the mid frequency range offering further cut of the lower end of that range up to the higher end. These filters have a wide ‘Q’ range to ensure they cover the full spectrum of audio. There are two high grade phono stage preamplifier with standard RIAA EQ to ensure faithful full range production from a standard MM record cartridge, which can also be switched to line input levels for convenience. 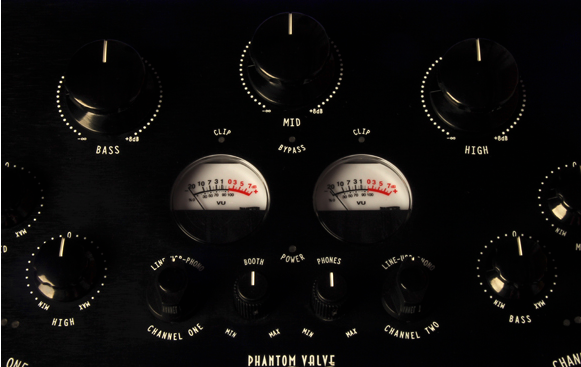 Uniquely offered on our rotary mixer is a high quality 32bit/384khz four channel sound card built in to the DN78 Phantom Valve enabling easy integration to digital media. The USB interface can be used for playback from most popular DJ software platforms on both MAC and PC. A high quality MIC channel with a single gain control on the back panel gives up to 56db of gain and feeds the signal over the stereo mix. There is also a stereo effects send and return which allows a pre isolator signal to be fed into an external effects unit and a stereo return to be fed post Isolator. Both have individual levels controllable from the front panel. 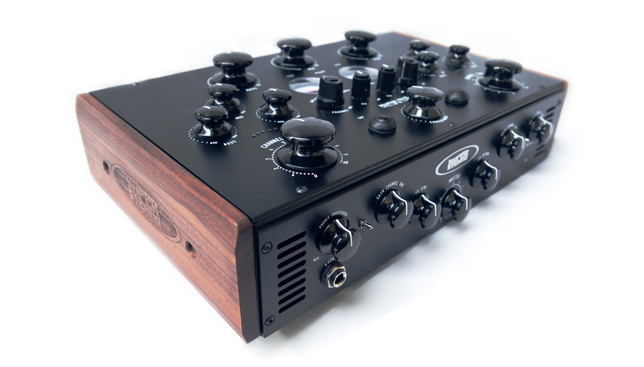 The effects return can also be used as an additional stereo source input for line level signals. A powerful headphone amp ensures more than adequate monitor levels for all types of headphones with separate cue/mix cross fader to check your output mix. 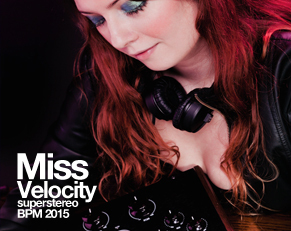 Finally there is a master section with a powerful 4 way output with both separate booth and master level controls. Both outputs feed RCA outputs and full balanced outputs designed for driving long lines, giving more than adequate levels to drive almost any amplifier set up. Professional Stereo VU meters display master output levels they offer a more precise indication of level than that of led meters. 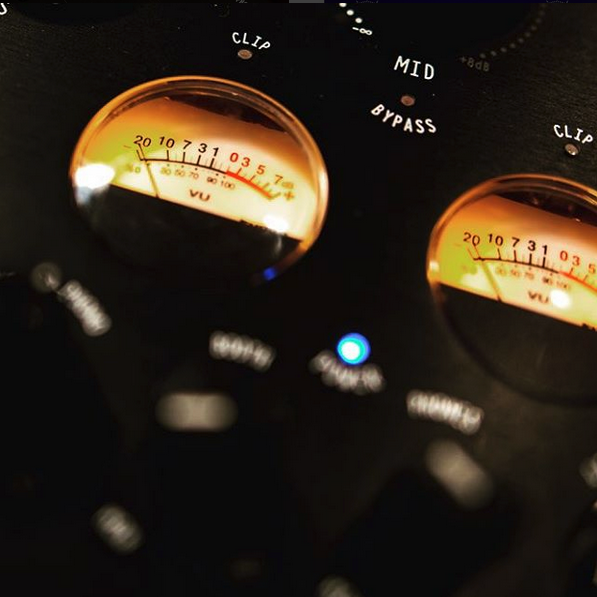 Therefore we have integrated a pair of analogue VU meters -20 – +6db to show a more accurate measurement of the output level with an additional clip level indicator to ensure the sound remains clear. Black Fluted Knobs Silver Center, 16mm, 27mm, 33mm are very popular to provide an accurate level control. 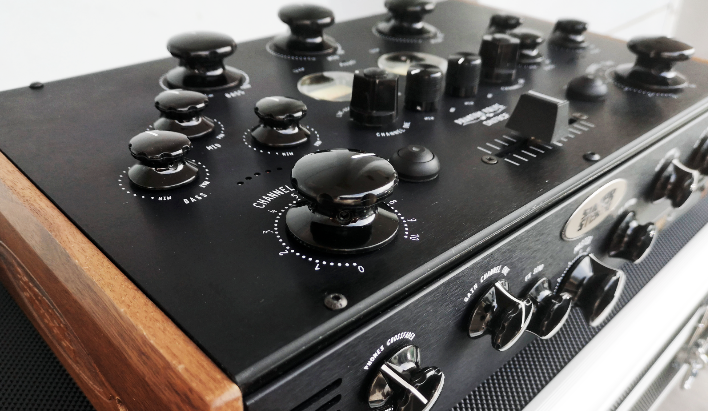 The vintage RCA Viz knob have a very classic look and very precise. All our potentiometers are made by ALPS, a company established in 1948 from Japan who are one of the most important electronic manufacturers ever. The smooth feeling of these potentiometers make the rotary performance a pleasure to operate and give precise control. A rotary cross-fader between CH1 + CH2. 5 LED input monitor VU meter for each channel. Input gain control giving up to 5 x gain. A headphone cross-fader control between the output and cue channel. PHONO STAGE: RIAA 47kohm, S/N 102dB 3 to 100mV. 300pf, Moving Magnetic pick up. MC switch optional – 100 – 300 uV – 300pf. Standard RIAA curve. Switchable to line inputs. MIX OUT: (XLR) Servo Balanced XLR male >600 ohm +4dBu. MAX OUTPUT LEVEL: (XLR) Booth and Master. +24dB. EFFECTS SEND: 47K ohm, +18dB. Stereo TRS, Tip L, Ring R.
EFFECTS RETURN: 4.7K ohm, -20dB to +20dB. Stereo TRS. Tip L, ring R.
RECORD OUT MINI JACK – 0db impedance 47k – Direct valve, fixed output.